The endorsement of Staff Adjustment Ordinance from the Cabinet in order to facilitate the management of existing civil servants at local, provincial and federal levels has been the most talked about issue on the front pages of Nepali and English broadsheet dailies published from Kathmandu on Wednesday. Different newspapers have covered the issue from different perspectives. 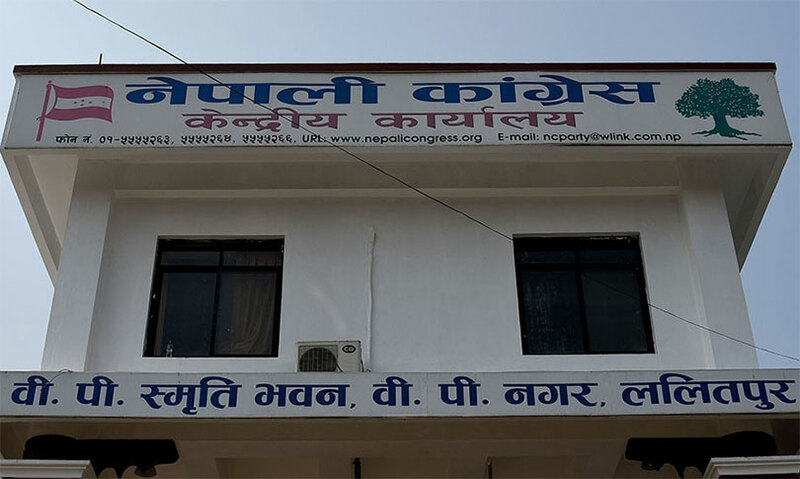 Meanwhile, the ongoing Central Working Committee meeting of the main opposition Nepali Congress and the recently formed provincial committees of ruling Nepal Communist Parties have been discussed in other stories. Some other issues from contemporary political, sociocultural and economic issues have been featured on the front pages of major Nepali and English broadsheet dailies today. 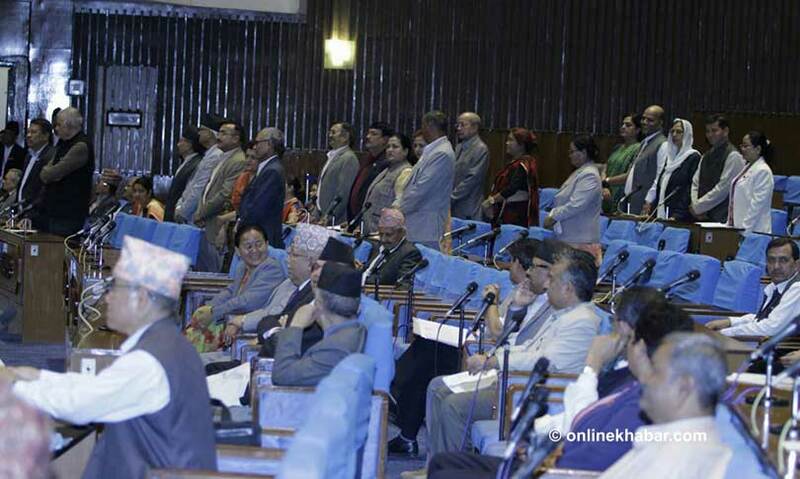 Whereas other newspapers have highlighted major provisions of the Staff Adjustment ordinance, Annapurna Post and The Kathmandu Post have cited that the government has avoided regular parliamentary procedures to enact the new law though the next session of the Federal Parliament is most likely to begin within next few weeks. Opposition leaders have said the move showed the government was reluctant to convene Parliament fearing backlash on multiple issues, according to The Kathmandu Post. Independent constitutional experts have also objected to the move, reports Annapurna Post. 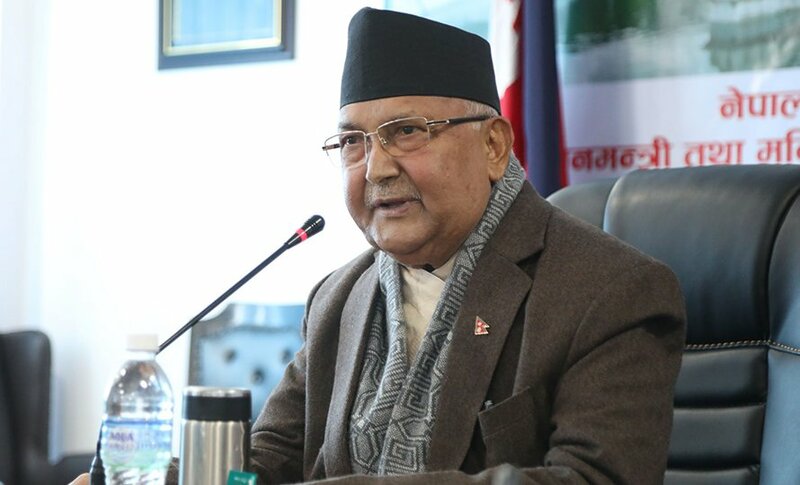 Rajdhani reports in a three column story that Prime Minister KP Sharma Oli has directed concerned agencies and officials to prepare drafts of proposals to amend various laws that contradicted the constitution within next 10 days. The Prime Minister has shown his concern as the deadline given by the constitution to amend the laws is less than three months away. Meanwhile, the government identified as many as 174 acts that need to be amended or replaced with the new ones, according to a brief story in The Kathmandu Post. The National Private and Boarding Schools’ Association (NPABSON) has forced dozens of students from various schools of Kaski district to stand up barefoot for nearly one and half hours on Tuesday, Kantipur reports in a brief story. Minister for Youth and Sports, also a House of Representatives member from the district, was coming to inaugurate a sports event in Pokhara and the Association made the students stand up in order to welcome him, according to the report. 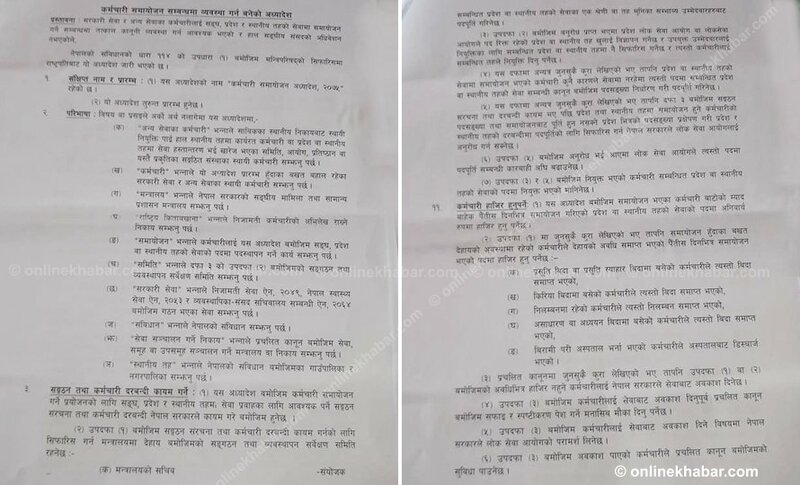 Naya Patrika reports in a snippet that some CWC members of Nepali Congress have demanded that amended statute of the party have a provision that leaders crossing 70 years of age cannot be CWC members. They have argued that the provision will facilitate the leadership hand over whereas the party officials will be more responsible. Meanwhile, the youth leaders of the party were apparently divided over the rights of the president also, according to Nagarik. A three column story in The Kathmandu Post reports that the Department of Roads is planning to confiscate an advance payment guarantee of contractors for their poor performance on a number of road projects. 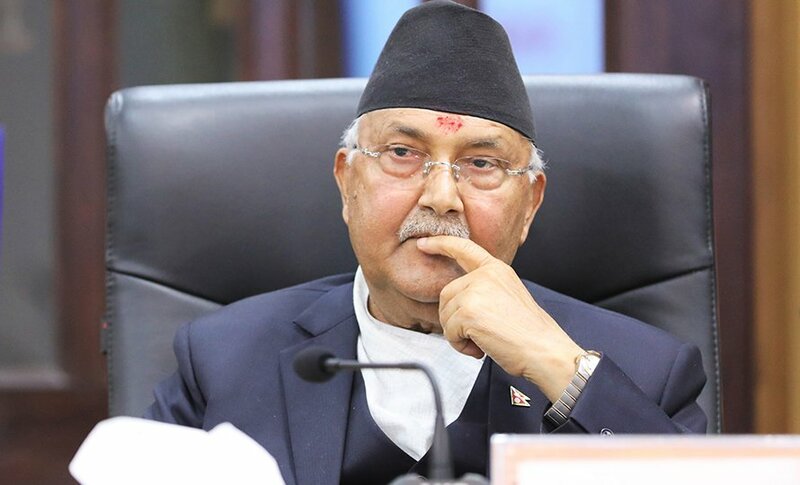 The hit list prepared by the Department also includes those connected to political parties; namely lawmaker Bahadur Singh Lama, Nepal Communist Party Chairman Pushpa Kamal Dahal’s landlord Sharada Prasad Adhikari and Nepali Congress leader Jaya Ram Lamichhane. 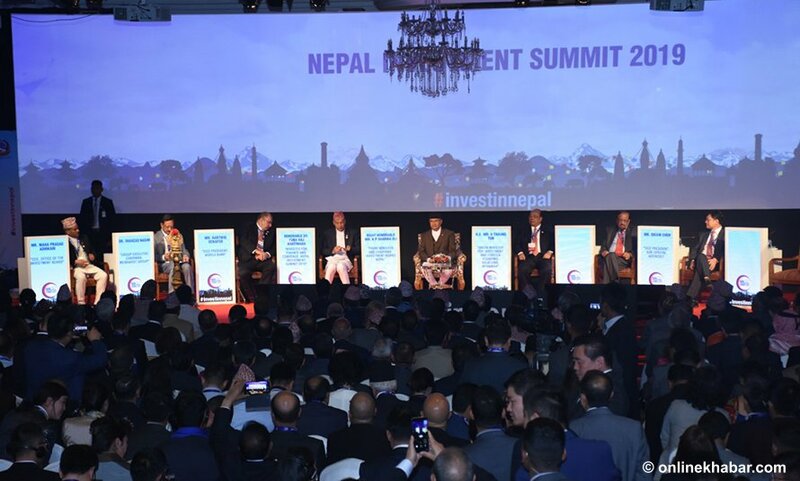 A three column story in The Himalayan Times reports that the country’s private sector has lost its confidence in the incumbent government after the government failed to meet its expectation. 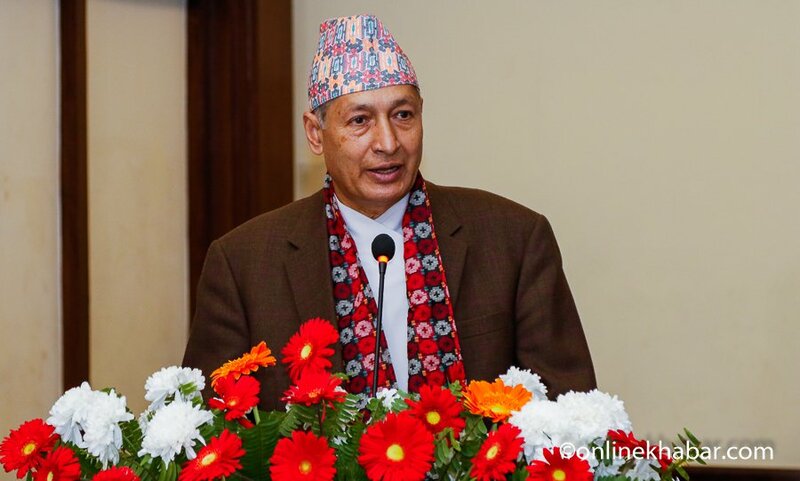 Industrialists have accused the government of lacking trust in the sector, the report comments adding, Finance Minister Yubaraj Khatiwada and Industry Minister Matrika Yadav could change the scenario, but both are hostile towards the sector. 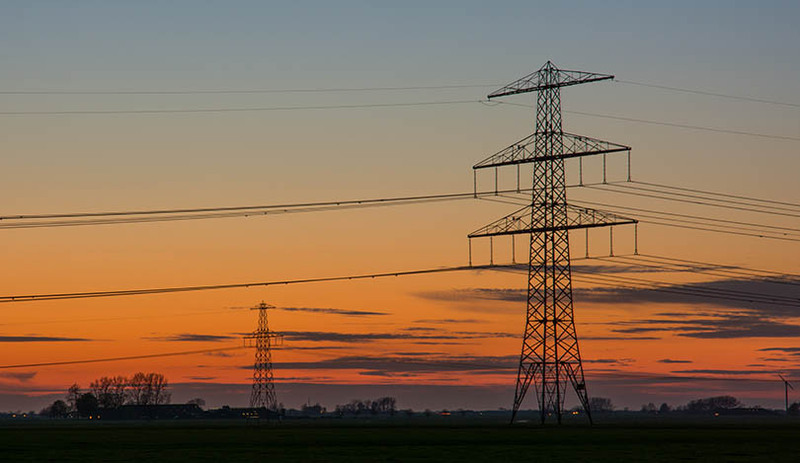 Abhiyan and Karobar report on their front pages that Nepal and Bangladesh have agreed to form two joint committees in order to identify new hydropower projects for investment and study the feasibility of cross-border transmission line. Both the countries have agreed to form the committees within next one month. Each panel includes three members from each side. 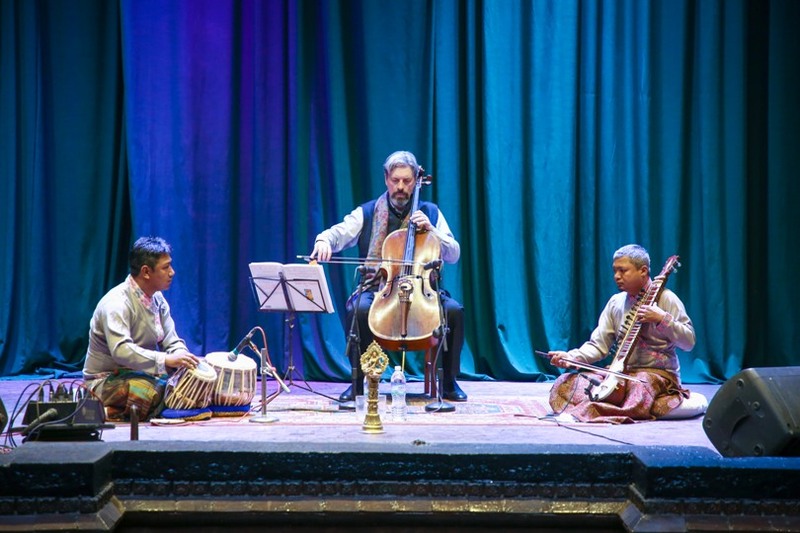 A meeting of the officials held in Kathmandu made the decision.